Welcome back, Yale Bulldogs! The nation’s seventh-largest hotel owner-operator acquires the Hampton Inn & Suites New Haven-South-West Haven just in time for the fall semester. NEW YORK--(BUSINESS WIRE)--Sharpen your No. 2 pencils! 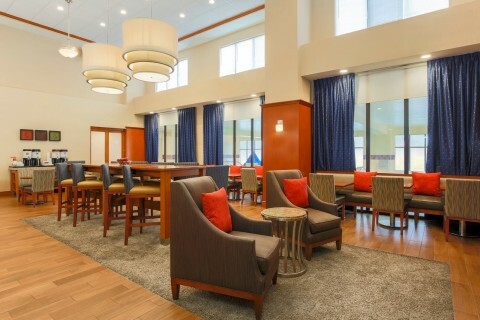 MCR, the seventh-largest hotel owner-operator in the United States, has acquired the 98-room Hampton Inn & Suites New Haven-South-West Haven in Connecticut’s higher education mecca. Test your knowledge of the ABCs of our new property. 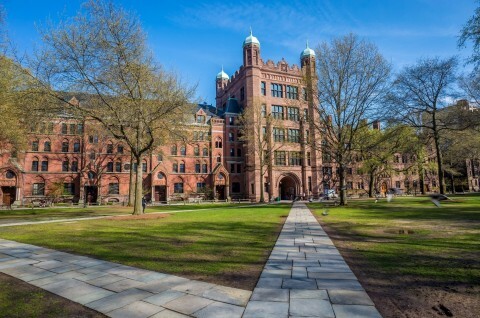 The hotel is a 10-minute drive from Yale University, where 12,000 Ivy Leaguers begin fall classes August 29. Two days earlier, 28,000 total students at nearby Southern Connecticut State University, Quinnipiac University and the University of New Haven hit the books. 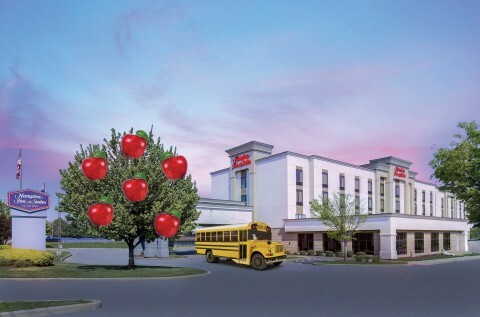 More than 150,000 cars drive by the hotel’s billboard at exit 42 on I-95 every day. Hand-cut, flame-grilled sirloin steaks and fall-off-the-bone ribs are served with Armadillo Punch and free peanuts at the Texas Roadhouse nextdoor. The West Haven Metro North station, where you can hop a two-hour train to New York City, is a 15-minute walk away. Need a study break? Which attraction is less than 10 minutes from the hotel? 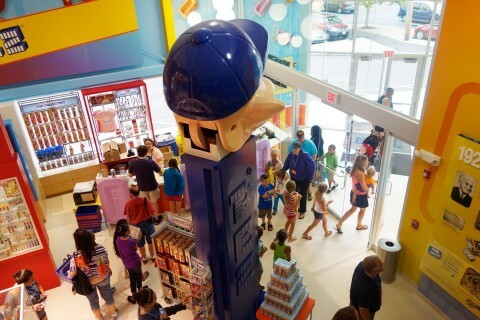 The PEZ Visitor Center, home of the world’s largest PEZ dispenser. Oak Street Beach, which boasts a lit rock pier for sunset fishing. Morse Point and Sandy Point Bird Sanctuary, where the endangered Piping Plover nests. Free daily hot breakfast every day and to-go bags on weekdays. A 24-hour convenience store for late-night cram sessions. 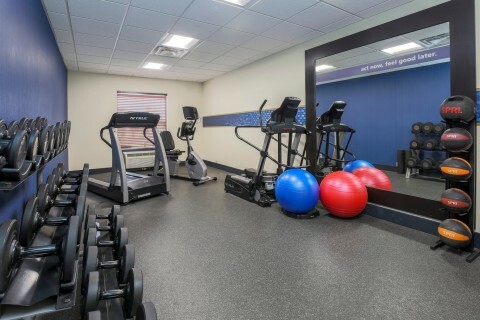 A 24-hour fitness center with elliptical machines and free weights. Flexible meeting rooms for up to 40 people. Reserve rooms by phone at (203) 932-0404 or online at www.hamptoninn.com. Answers: 1) e, 2) d, 3) j. *Breakfast is always free for guests at the Hampton Inn & Suites, but congratulations on your perfect score!